StorAmerica and All Green Electronics Recycling have teamed up to host three electronics recycling events throughout Riverside to benefit St. George’s Episcopal Church. Businesses and community members alike are encouraged to take the opportunity to clean out their garage or storeroom and donate unused or broken electronics to a good cause. 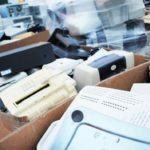 This event is designed to help businesses and community members properly dispose of their electronic waste, which can include computers, laptops, monitors, keyboards, copiers, VCRs, fax machines, cell phones, printers, scanners, hard drives, stereo equipment, cables and cords, shredders, microwaves, and more. 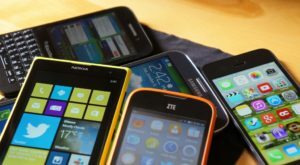 All Green Electronics Recycling promises to responsibly recycle everything it accepts right here in North America and ensure that nothing goes into a landfill. Items are never shipped overseas for processing.